Note: This Cheat/Hack is created for 1.0.4 version of the game. 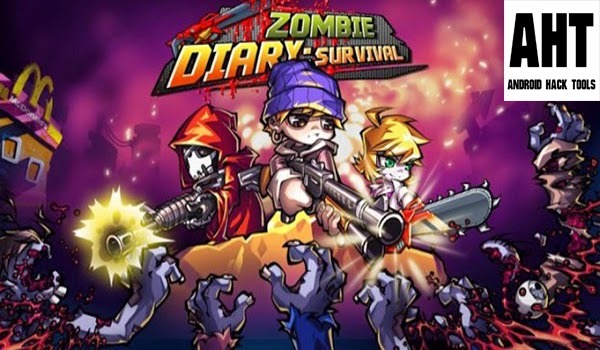 Open both Zombie Diary: Survival, and GameGuardian. Search your current amount of coins. Either spend some coins, or gain some coins. Search your new amount of coins. Repeat this process until you get a few values. Change them to whatever you want. Search your current amount of diamonds. Either gain some diamonds or spend some diamonds. Search your new amount of diamonds. Change them all to whatever you want. If you want to know what is Rooting Click here and If you want to know how to Root your phone comment below.